Samsung’s promised Bixby remapping update is now available for owners of older Galaxy flagships, including the S8 and S8 Plus, S9 and S9 Plus, Note 8, and Note 9, after debuting on the soon-to-be-released S10 line. Assuming you have a compatible device that’s running Samsung’s Android Pie / One Touch UI software, you should be getting a new update that’ll bring the much requested feature to your phone. There are a few caveats to the feature, as noted by The Verge’s Dan Seifert on Twitter: you can’t remap the Bixby button to launch another voice assistant, like Google Assistant or Cortana, even if you have those apps installed. Users also can’t disable the button entirely or remove Bixby. The best you can do is set it so that a single press will launch your app of choice, while a double press will open Bixby. 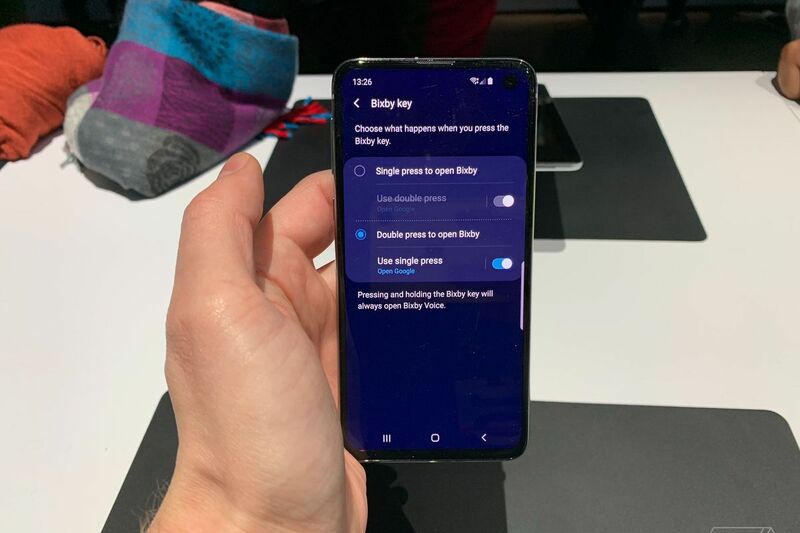 No matter what your settings, pressing and holding the Bixby button will always launch Bixby, too.